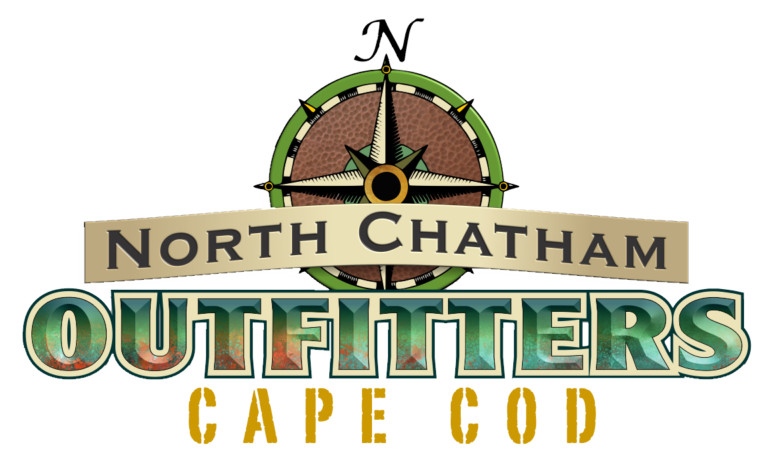 Come visit historic Chatham, Ma. 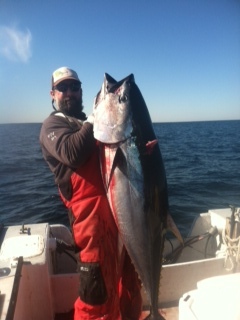 and fish New England's premier Striped Bass and Tuna spot! 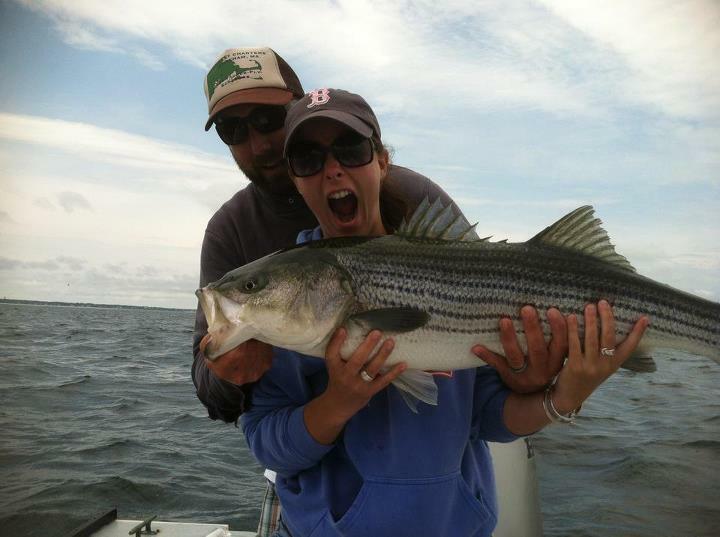 Down East Charters offers scenic, action-packed 4.5 hour, 6 hour, and full-day fishing charters. 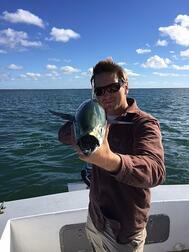 With quick access out of Ryder's Cove or Stage Harbor, you can be on the fish in a matter of minutes. 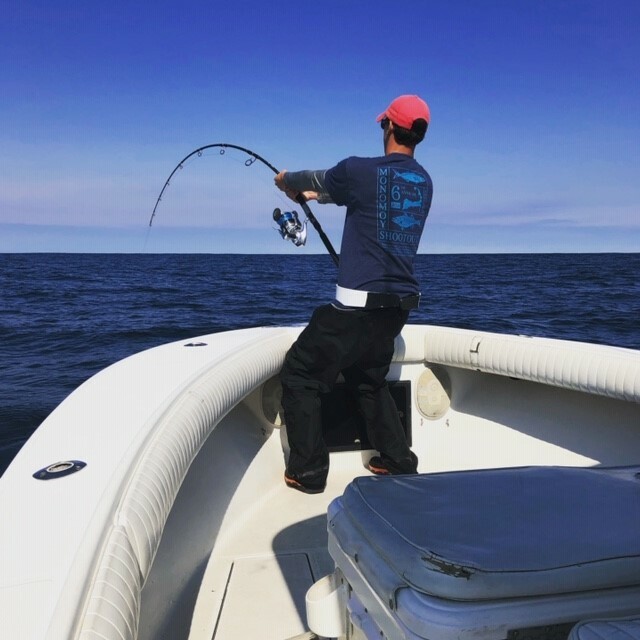 We fish the outer beaches from P-Town to Chatham, the Monomoy Rips and Flats, as well as offshore and our focus is catching you a fish to remember. In addition to fishing, Down East Charters offers seal tours, whale watches, harbor cruises and sightseeing, and a great chance to see one of Chatham's Great White Sharks! One-stop shop for all your outdoor needs! 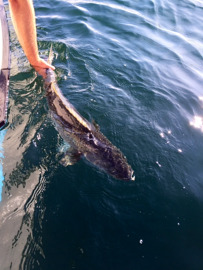 Summer fishing trips out of Ryder's Cove include Free Seal Tour!